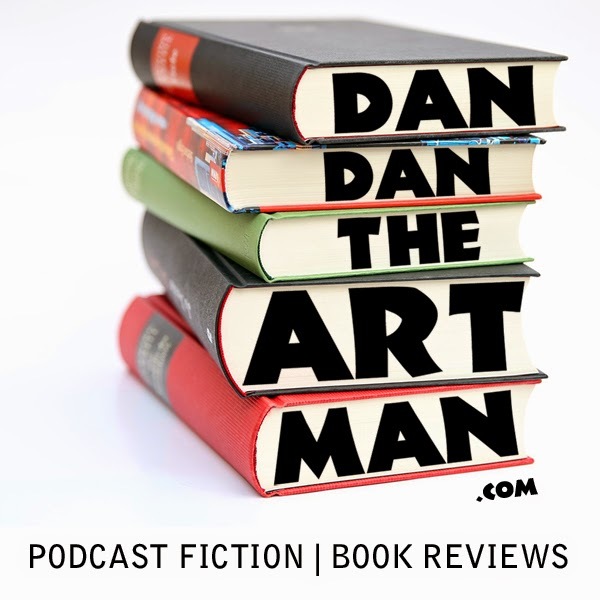 In this 66th episode, I review The Cuckoo's Calling by Robert Galbraith. Listen to hear why I thought this book was really great for some reasons, and not that great for others. I loved the characters and the ending. I liked it enough that I will be reading the next one in the series, but the middle was just boring for me.